Through formative assessment, teachers check student understanding, get valuable data on student learning, and then use that data to modify instruction. When teachers know what students know (or don't know), they can adjust to meet students right at their level. The best formative assessment tools also help students self-reflect and assess, figuring out where they are and where they need to go as learners. Browse the tools below to find one that meets your needs. There are formative assessment apps for everything from discussion to quizzing, polling, and student responses to interactive lessons and videos. These tools and apps for formative assessment success give teachers (and students) many options and opportunities for classroom success. Movement Assessment Tool is a useful app to let teachers easily record and check their children's movement skills. Assessing movement skills in Physical Education can be difficult. This app makes it easy and provides extra guidance for teachers too. GCSE Geology Prep Flashcards is a helpful revision aid that can be used anywhere. Great for quick sessions on the bus, or just before going to bed, this app will help you form quick associations between a key term and its meaning. More progress tracking options would be a great plus, but this app has received an EAS Certification of 5 Stars. GCSE German Prep Flashcards is a helpful revision aid that can be used anywhere. Great for quick sessions on the bus, or just before going to bed, this app will help you form quick associations between a key term and its meaning. More progress tracking options would be a great plus, but this app has received an EAS Certification of 5 Stars. GCSE Physics Prep Flashcards is a helpful revision aid that can be used anywhere. Great for quick sessions on the bus, or just before going to bed, this app will help you form quick associations between a key term and its meaning. More progress tracking options would be a great plus, but this app has received an EAS Certification of 5 Stars. 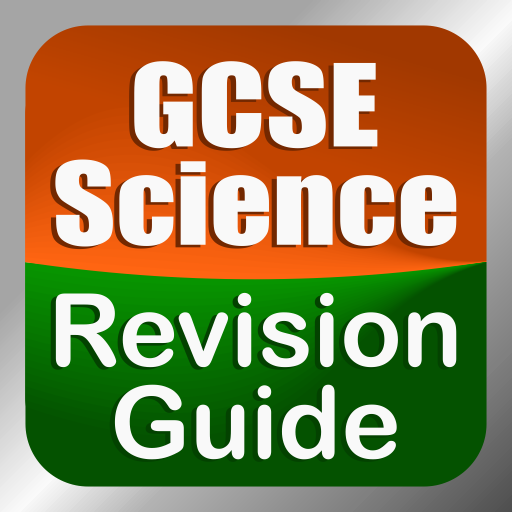 GCSE Sciences Prep Flashcards is a helpful revision aid that can be used anywhere. Great for quick sessions on the bus, or just before going to bed, this app will help you form quick associations between a key term and its meaning. More progress tracking options would be a great plus, but this app has received an EAS Certification of 5 Stars. GCSE Spanish Prep Flashcards is a helpful revision aid that can be used anywhere. Great for quick sessions on the bus, or just before going to bed, this app will help you form quick associations between a key term and its meaning. More progress tracking options would be a great plus, but this app has received an EAS Certification of 5 Stars. GCSE World History Prep Flashcards is a helpful revision aid that can be used anywhere. Great for quick sessions on the bus, or just before going to bed, this app will help you form quick associations between a key term and its meaning. More progress tracking options would be a great plus, but this app has received an EAS Certification of 5 Stars. GCSE Chemistry Prep Flashcards is a helpful revision aid that can be used anywhere. Great for quick sessions on the bus, or just before going to bed, this app will help you form quick associations between a key term and its meaning. More progress tracking options would be a great plus, but this app has received an EAS Certification of 5 Stars. GCSE French Prep Flashcards is a helpful revision aid that can be used anywhere. Great for quick sessions on the bus, or just before going to bed, this app will help you form quick associations between a key term and its meaning. More progress tracking options would be a great plus, but this app has received an EAS Certification of 5 Stars. 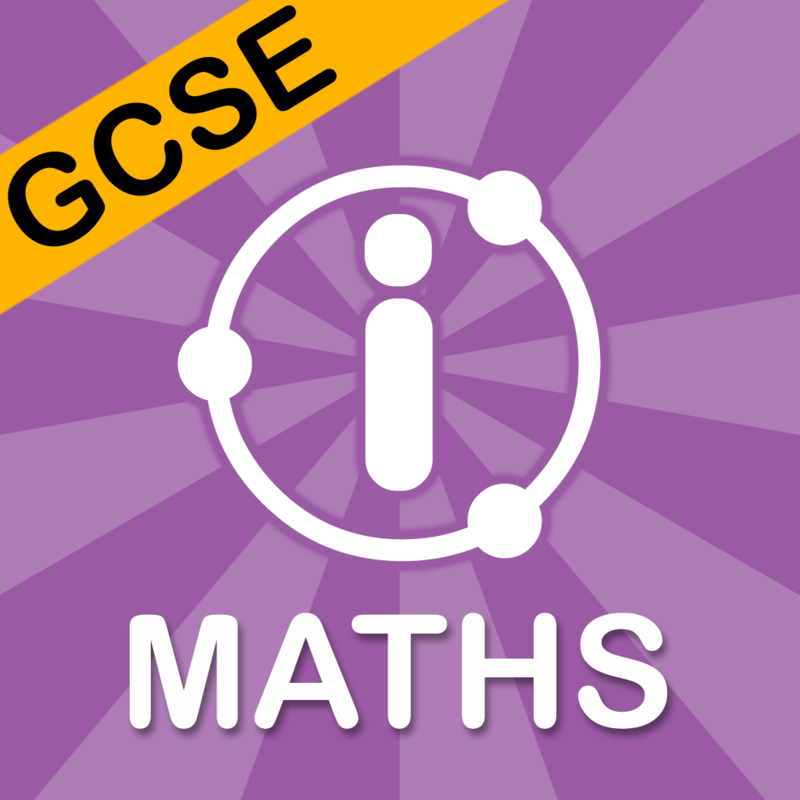 I am learning KEY STAGE 2 MATHS Revision app has 3500 UNIQUE QUESTIONS across the curriculum. Choose to play the game or use the default template to revise. Test yourself and see your results in easy to use reports. The app comes from one of the UK's most successful online revision providers, I am learning, which is used by over 400,000 people. 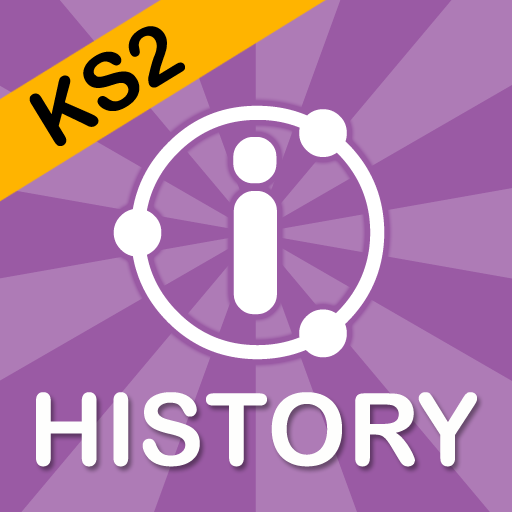 I am learning KEY STAGE 2 HISTORY incorporates the main topics that students need to know, making it an ideal resource to help improve results. The GCSE English Literature Revision app has 1668 unique questions across the curriculum. Choose to play the game or use the default template to revise. Test yourself and see your results in easy to use reports. 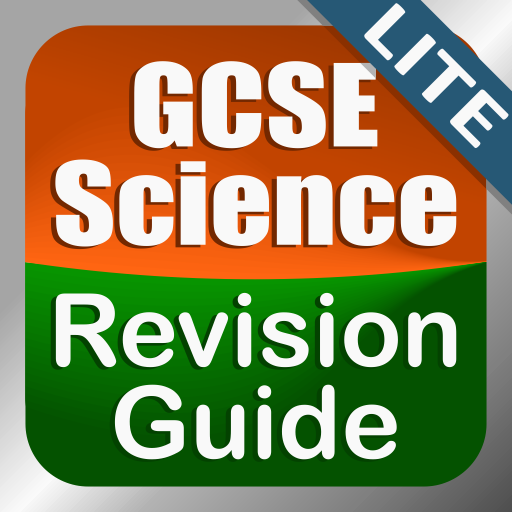 The only app that is a complete revision resource for core GCSE Science: Biology B1, Chemistry C1, Physics P1. Ensure secondary science students are making the most of every revision session with these engaging lesson ideas and practice papers. GMAT Math Flashcards is an app containing 425 flash cards replete with Math formulas and concepts, and is intended to help you score better on the Quantitative section of the GMAT. The content on the cards has been devised by Magoosh’s expert tutors, who have years of experience coaching aspiring test-takers. GMAT Question Bank App by Veritas Prep is an app that has several realistic GMAT questions, all prepared by Veritas Prep experts to help you in the areas of Problem Solving, Data Sufficiency, Sentence Correction, Reading Comprehension and Critical Reasoning. This is the most mentioned app in this category to assist you in practicing for the test while on the move. Nearpod offers teachers an easy-to-use tool for creating interactive lesson plans, presentations, assessments, and digital content. The free ACT Prep app from Varsity Tutors includes full-length practice exams, customizable flashcards, and a Learn By Concept feature. Thousands of students have studied with Magoosh's world class video lessons and practice questions. The OCR Additional Science app from LearnersBox combines the best that teachers have to offer with what students want. Math Quiz is about numbers. Learn to add, subtract, multiply and divide three types of numbers: integers, fractions and decimals. When you are ready for a break, watch some of our many math videos!